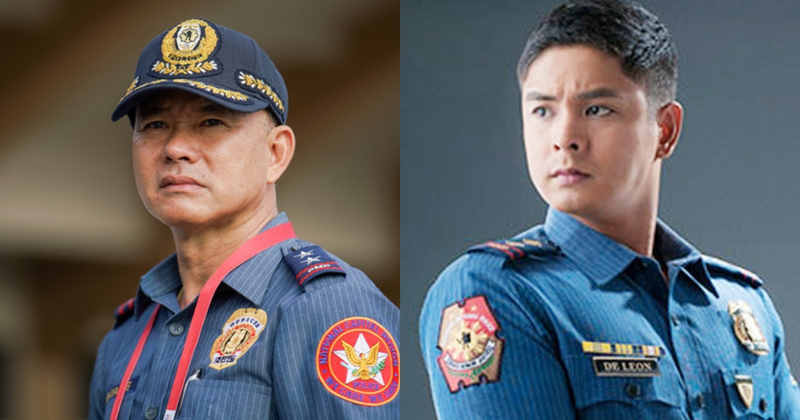 The primetime TV series “Ang Probinsyano” which stars Coco Martin is currently the longest-running primetime series today. In the long years that it has been aired, it was able to portray real-life situations that made the series relatable to the viewers. However, it must also be remembered that the show is just fiction and most of the things portrayed is not happening in real life. This is what Philippine National Police (PNP) chief Director General Oscar Albayalde told the reporters on Wednesday. He pointed out the corruption that was portrayed in the series where the chief there tried to assassinate the president is unfair for the PNP, and that it can never happen here. "Hindi naman fair sa PNP 'yung mga ganyang portrayal," he said. "Parang 'yung the chief PNP himself is a villain -- hindi naman po siguro kailanman nangyari sa amin." "In reality, well, hindi puwedeng mangyari iyan." The chief also called out the series for the disgusting way it has shed light on PNP and reminded that taking justice into one's own hands is against the law. "We are a nation of laws, not of men," he insisted. 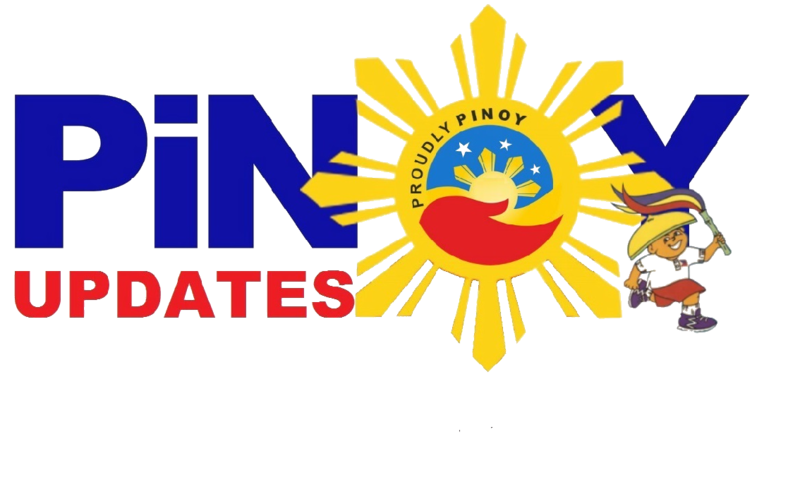 "'FPJ's Ang Probinsyano' assures the Philippine National Police that the characters, places, and incidents in the program are purely fictitious as stated in the disclaimer aired at the start of the show every night. There is no intention to smear the reputation of any organization or portray any person in a negative light.